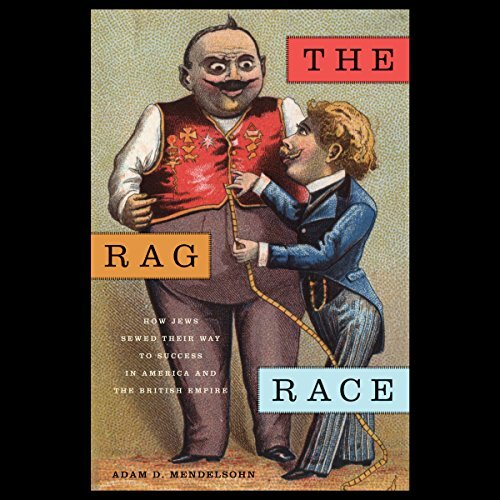 Showing results by author "Adam D. Mendelsohn"
The majority of Jewish immigrants who made their way to the United States between 1820 and 1924 arrived nearly penniless; yet today their descendants stand out as exceptionally successful. How can we explain their dramatic economic ascent? Have Jews been successful because of cultural factors distinct to them as a group, or because of the particular circumstances that they encountered in America?